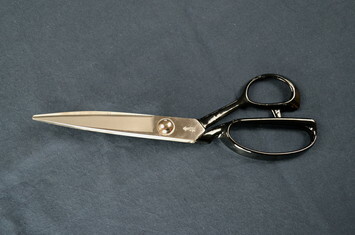 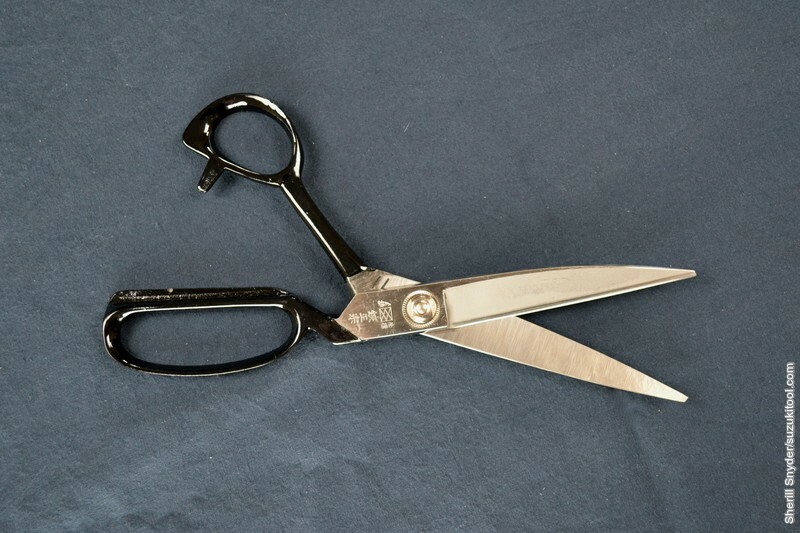 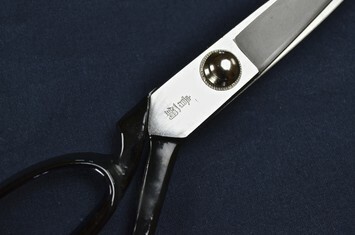 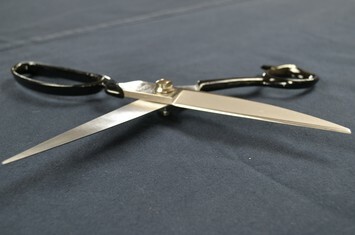 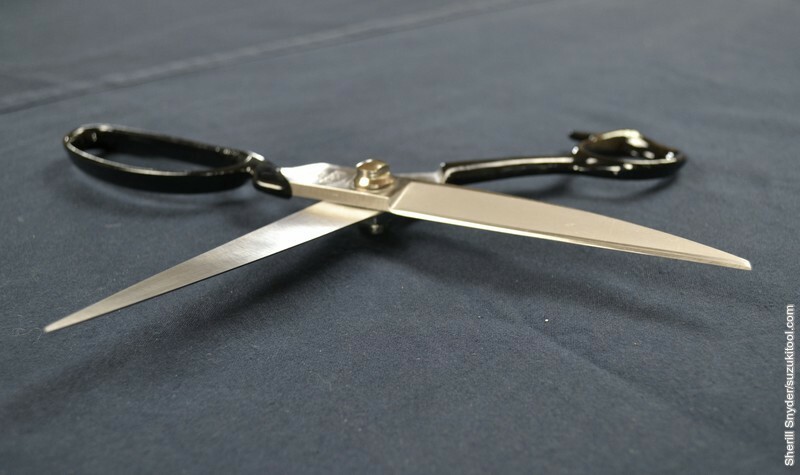 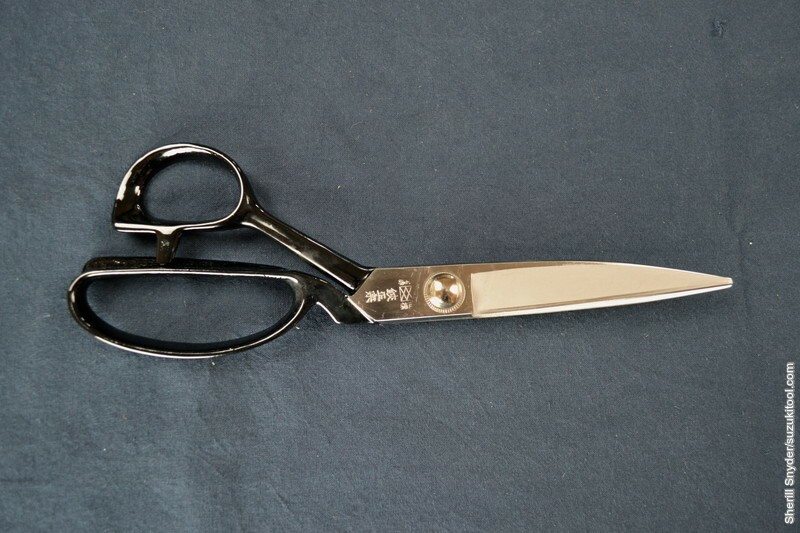 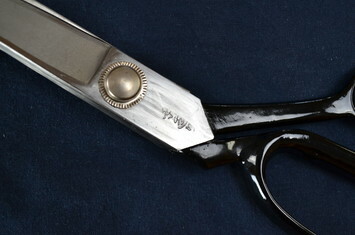 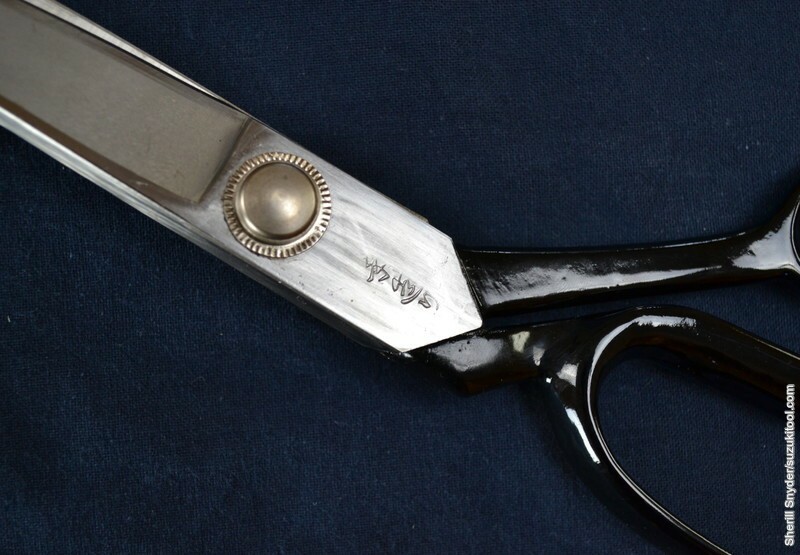 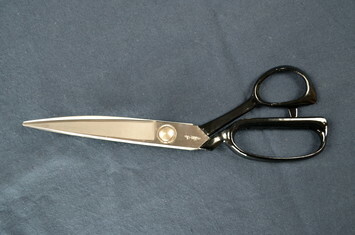 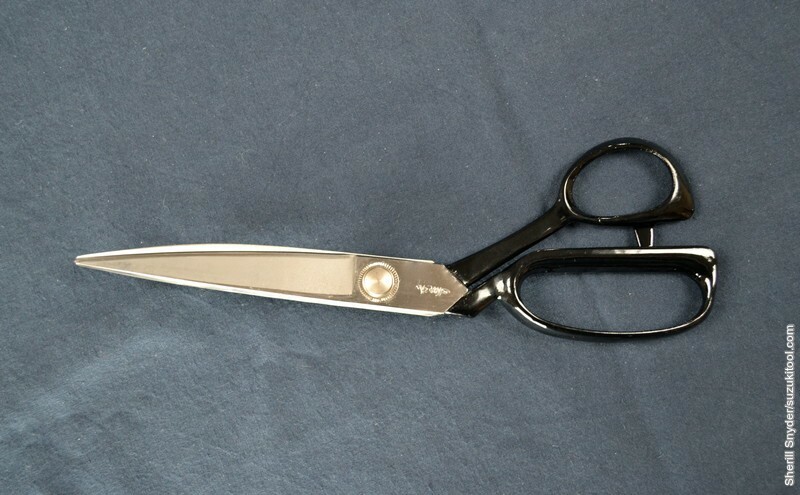 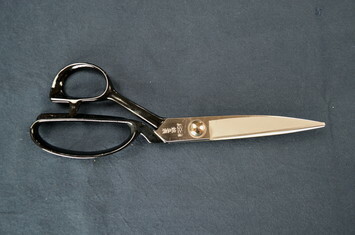 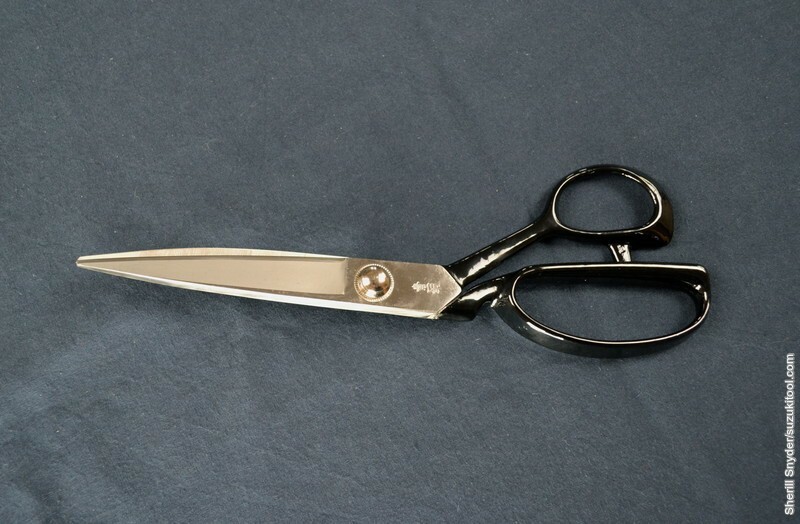 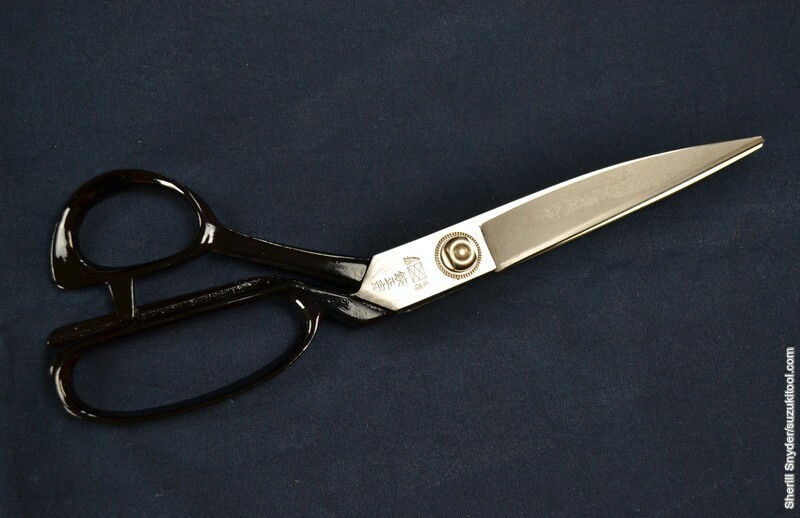 Available in white or blue steel, these shears are great for both professional and hobbyist. 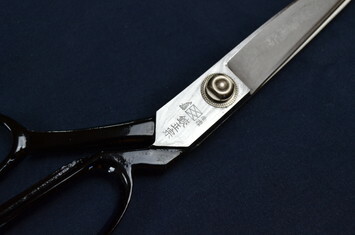 Fairly weighty but solid and strong, they cut precisely and will stay sharp for a long time. For questions regarding which type of steel would work best for you, please contact us.